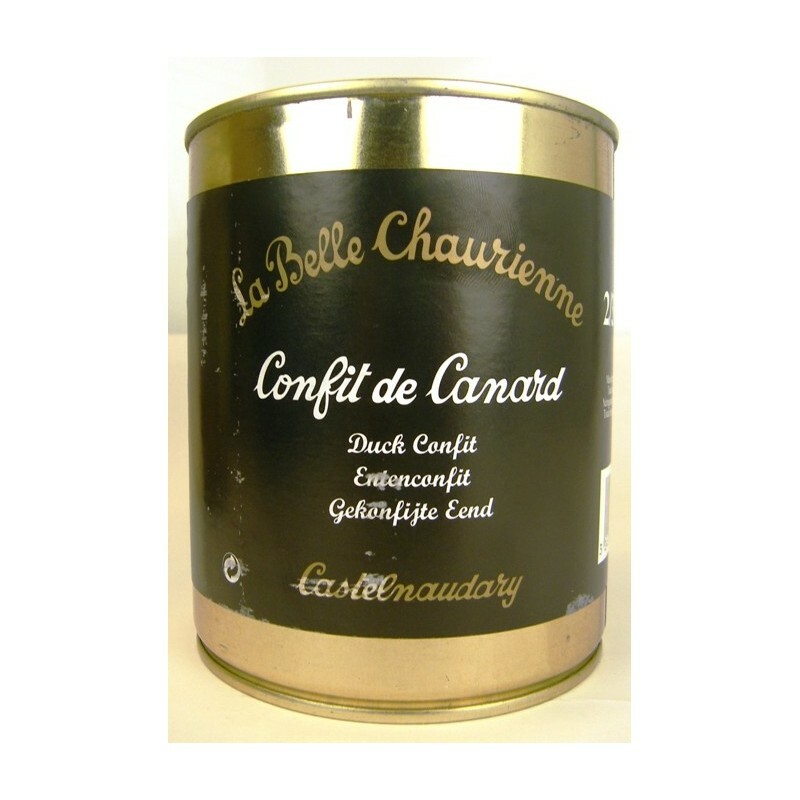 Award Winning Duck Confit ! 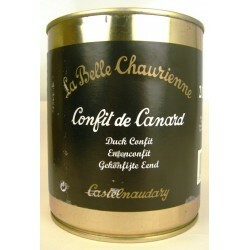 The duck confit of La Belle Chaurienne is tender, finely salted and with a lovely delicate flavour. Ingredients: Duck legs 56%, duck fat, salt.